The end of an era is here. 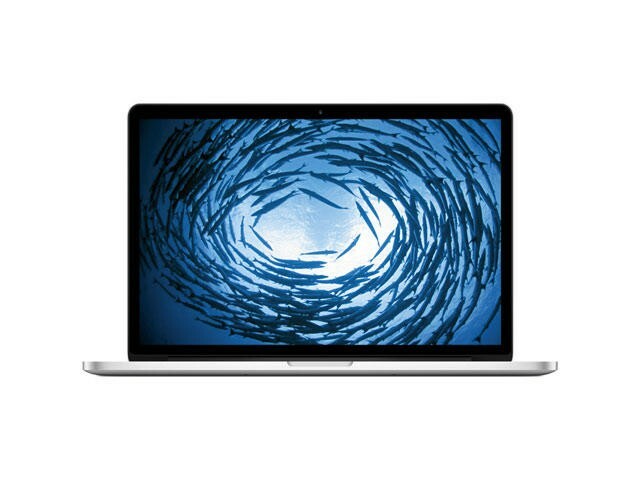 Today, Apple unceremoniously discontinued the 2015 MacBook Pro model while introducing its refreshed 13-inch and 15-inch Touch Bar MacBook Pros. 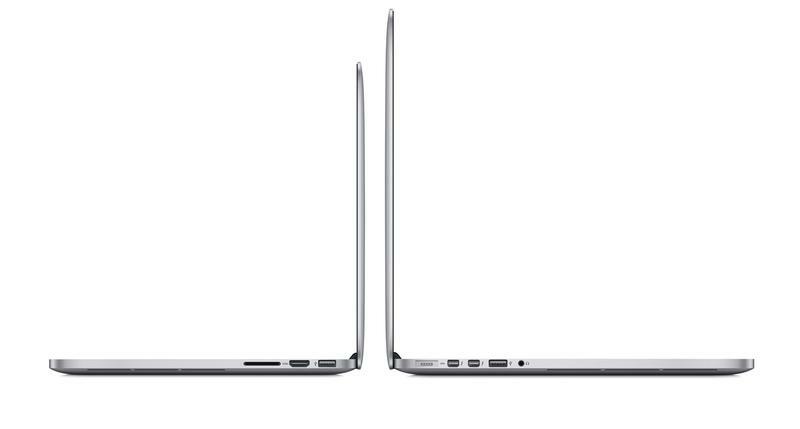 It means those who were hoping to purchase a MacBook Pro that has a healthy dose of ports are out of luck. 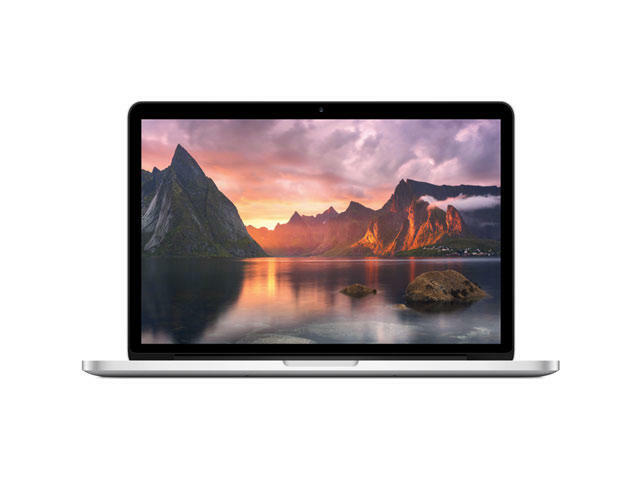 After introducing its new MacBook Pros in 2016 that only come with one single type of port—USB-C—Apple mercifully continued to sell the 2015 15-inch model, which consisted of two USB-A ports, two Thunderbolt 2 ports, an SD Card slot and MagSafe 2 connector. But that dream is now over. There is a silver lining; Apple may have discontinued the model, but it still selling the available units that were already manufactured. 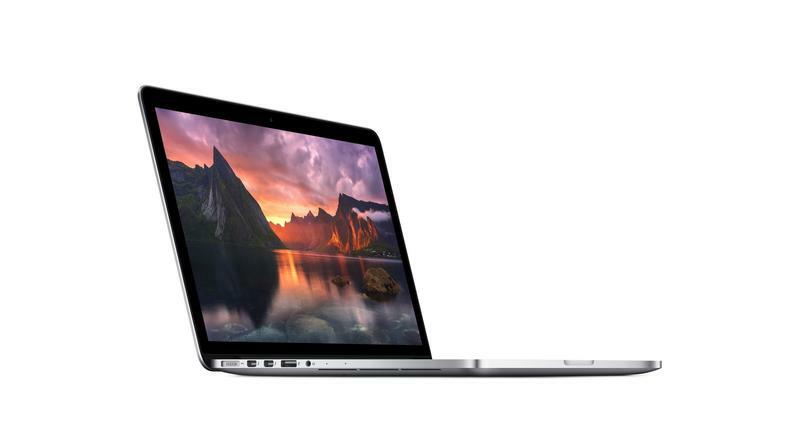 You can go out and buy a brand new 2015 MacBook Pro right now while supplies last. It’s time for potential MacBook Pro customers to truly brace themselves to join the dongle life because there is no other way now. 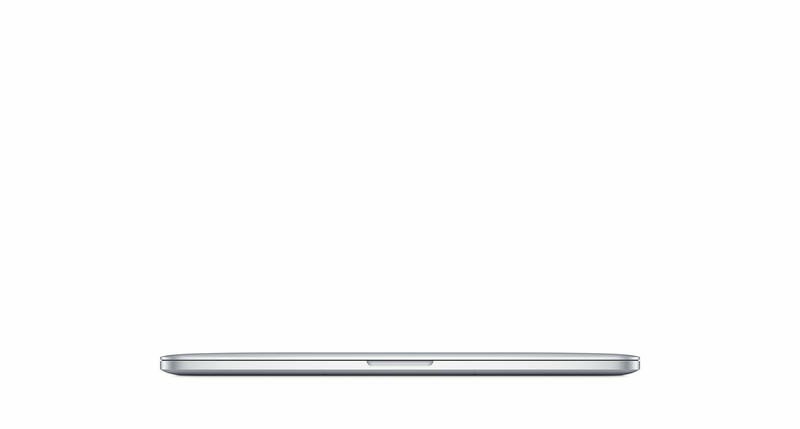 Though we knew this moment would happen, it’s still sad to see the 2015 MacBook Pro go. The promise of a one-port future made the newer MacBook Pros very enticing, but the transition has been anything but smooth. Apple may swear by the USB-C port, yet the inescapable truth is that many ports are still heavily used.